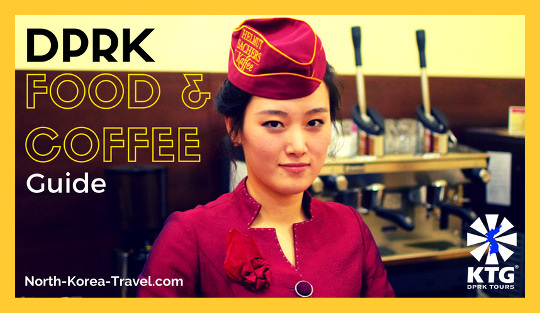 North Korea Tours are not precisely the most common tours and the DPRK is certainly not a common country. The sheer lack of advertisements in the streets, the portraits of the country's leaders all around the country, the almost omnipresent political banners and slogans and an everlasting list of other aspects that shape this country into a category we can only label as unique, make North Korea an extremely interesting place to visit. We have divided this section into different regions in the DPRK. Please click on the pictures of any place that is of interest to you for a more detailed description and more photos. Mansudae Grand Monuments - towering over the North Korean capital on Mansudae Hill in the heart of Pyongyang, these gigantic bronze statues of the Leaders Kim Il Sung, officially the President of the DPRK, and General Kim Jong Il are visited daily by thousands and is one of our first stops in our North Korea tours. Pyongyang Metro - full of mosaic murals, chandeliers and even marble pillars in some stops, and on average 100 metres deep, the underground stations of Pyongyang are amongst the most impressive ones in the world. In this part of our North Korea tours you will be able to actually take the subway with local Pyongyites. Kim Il Sung Square - located in the heart of the capital of North Korea, this is the most important square in the DPRK and the one that appears in the media when military parades, mass rallies and demonstrations take place. Workers' Party Foundation Monument - this monument has a height of no less than 50 meters and Mass Dances tend to be held here on major national holidays in North Korea. 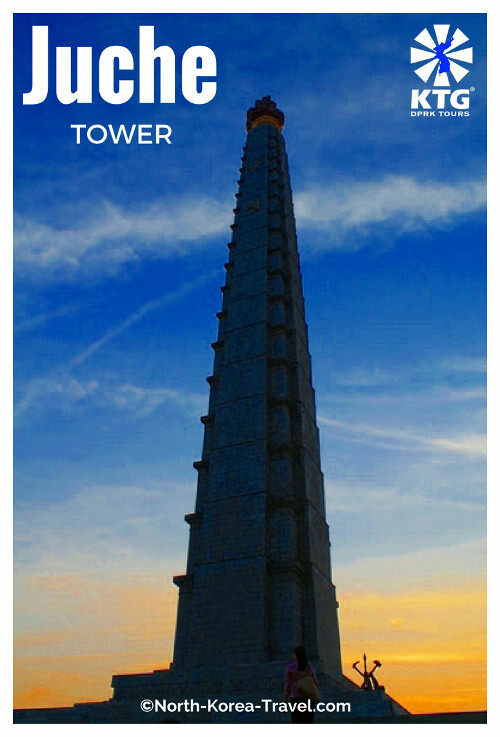 Juche Tower - a symbol of the ideology around which the North Korean regime revolves. This tower stands at no less than 170 metres. The Grand People's Study House - one of the most important educational facilities in the DPRK, it has breath taking views of Kim Il Sung Square. Chollima Statue - located on Mansu Hill, this statue represents, based on the legend of this winged horse, the spirits of constant innovation and advancement which were especially emphasised upon in the re-construction of Pyongyang after the aftermath of the Korean War (1950-3). Revolutionary Martyrs' Cemetery - dedicated to national heroes in the DPRK who fought for the liberation of Korea, this place has views of the capital of North Korea from a distance given its location. Victorious Fatherland Liberation War Museum - with extremely vivid illustrations, weapons used during the Korean Civil War (1950-3) and scene reconstructions, it explains the DPRK's version of how the nation was liberated and how the US were defeated. USS Pueblo - US navy ship that has been in North Korea since 1968. US sailors boarding this ship where released back home after 11 months on North Korean soil. Mangyongdae Native House - Kim Il Sung's birthplace. This rural house shows how Kim Il Sung spent his childhood years with family members and has photos of this period of his life. Children's Palace - extremely talented children practice singing, dance, and play a wide variety of instruments here. Seeing them perform, whether rehearsing or in a show, at such young age is truly impressive. Kimilsungia-Kimjungilia Flower Exhibition Centre - two floors of the flowers named after the Kim Il Sung and his son Kim Jong Il combined with some other rare flowers. Many visitors and the national media covering the event to be seen. Arch of Triumph - not as old, but bigger than its Parisian counterpart. It commemorates Kim Il Sung's return to Korea after 20 years abroad fighting the Japanese. Kaeson Evening Amusement Park - join in the fun with locals. This funfair is especially busy on national holidays in North Korea. Tomb of King Tangun - the founder of the first Kingdom on the Korean Peninsula. Korean Film Studio - see where DPRK movies are filmed. Pyongyang Folklore Park - opened to the public in 2012, this huge amusement park has replica tombs, pagodas, homes and mausoleums of different periods of Korea (dating back to pre-civilisation) as well as mini versions of todays most important monuments and buildings in the DPRK. It is popular amongst families and newly married couples. The DPRK officially includes the whole peninsula and North Koreans long for reunification. All the maps in the country include a the entire Korean peninsula and even the weather forecast of the southern part of the peninsula is broadcasted. As a result we will refer to each region of the DPRK in accordance to its position on the peninsula as a whole. 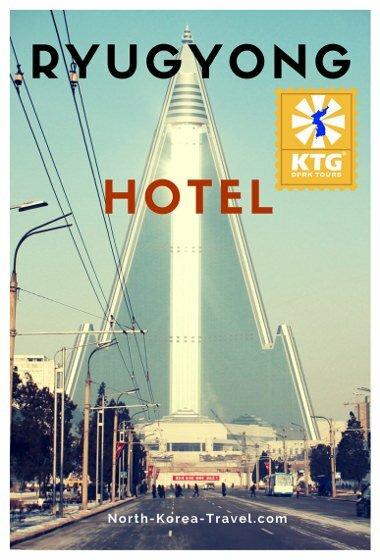 Please note that KTG is a travel agency specialising in the DPRK and we hold no political stance whatsoever regarding the situation on the Korean peninsula. DMZ - dividing Korea into a Northern communist and Southern capitalist, this, the most heavily armed borderline on Earth, is one of the last living remains of the Cold War. 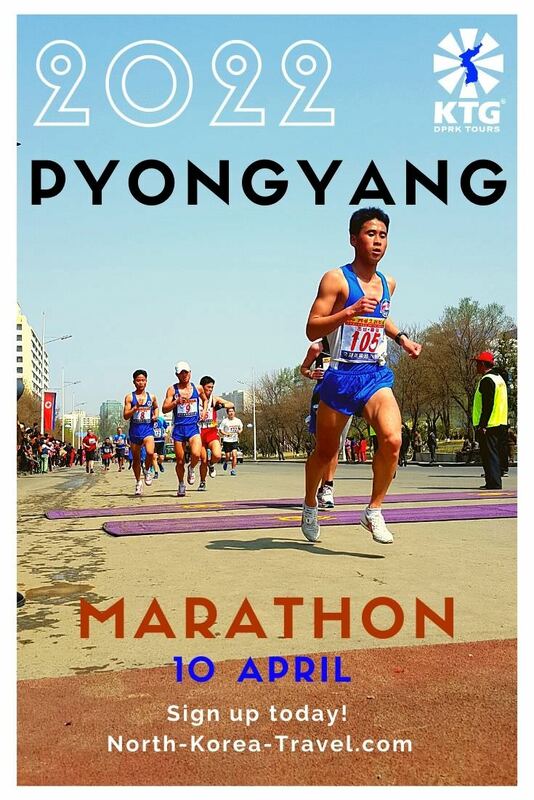 A highlight not to be missed if going on any North Korea tours. Kaesong - capital of Koryo (918-1392), the first unified state of the Korean peninsula. Located 10 km from the DMZ. The city hosts a 1000 year old Confucian university now turned into the Koryo Museum. Kaesong is home to 12 UNESCO World Heritage sites. International Friendship Exhibition Centre - two buildings full of gifts that have been sent to Kim Il Sung and Kim Jong Il. These come from across the world and each building has several floors. Nampo - port city located on the west coast of the DPRK. 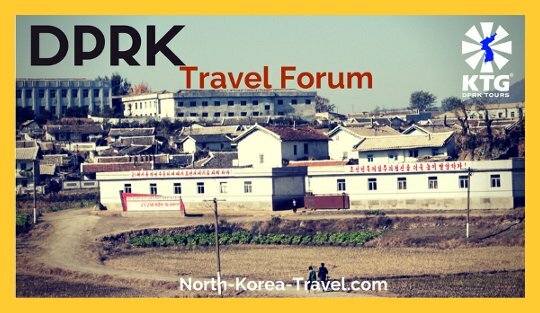 See a description of the main sites there are to see in this North Korean city. West Sea Barrage - also known as the Nampho Dam. It has a length of 8 km and is a source of national pride in the DPRK. 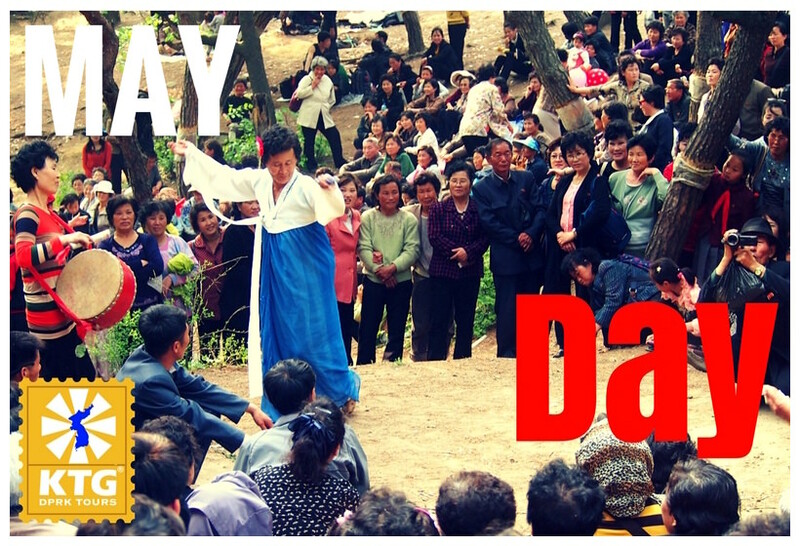 Sariwon - discover the Korean Folk Village and see what life was like in ancient Korea. Haeju - port city capital of South Hwanghae Province. The surrounding region is home to historical sites dating from the Koguryo State (founded 950 years before the Koryo Dynasty) and beautiful valleys and mountains. Sinchon - located in South Hwanghae Province, this county holds the US Atrocities Museum which, very graphically, shows the crimes that the DPRK claims that US soldiers committed here in the fall of 1950 shortly after the Korean War started. Sinuiju - bordering the Chinese city of Dandong, this special economic zone is our point of exit/entry to the DPRK when using the train. We arrange one day tour extensions here combined with the newly opened town of Dongrim. Hamhung- second largest city in the DPRK. It is an industrial city located on the east side of the country and was opened to tourism in 2010. Wonsan - Main port city in North Korea. Going there will allow you to explore smaller counties and cities in the DPRK as you literally cross from one side of the country to the other! Mount Kumgang - located in the east of the DPRK. South Korea is close to this stunning part of the country. We arrange hiking and camping tours here as well as standard North Korea tours. Mount Paektu - a sacred place for Koreans and the highest mountain on the Korean peninsula. 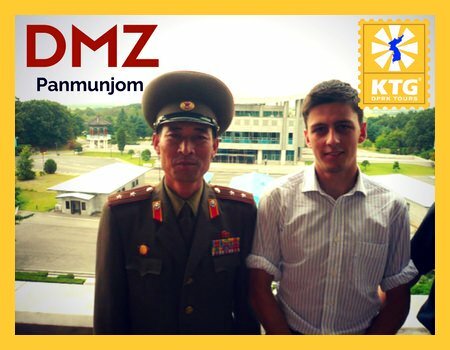 We arrange extensions on our regular North Korea tours and cycling trips here. Rason - bordering Russia and the Korean Autonomous Prefecture of Yanbian in China, this is a special economic zone in the DPRK. It consists of two cities (Rajin & Sonbong). 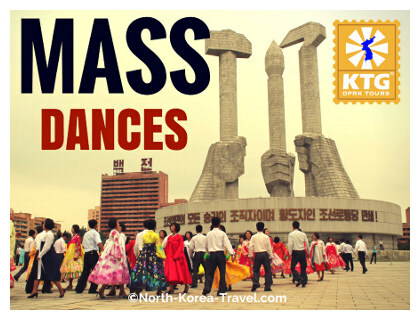 Please click on our North Korea Tours page for more details on the itineraries we provide.